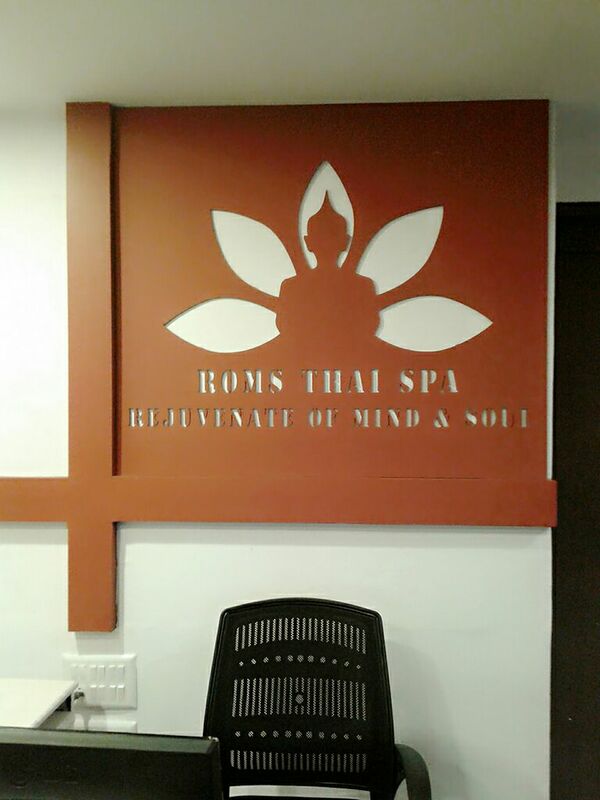 Greetings from Roms Thai Spa!!!! Once you pronounce the “ROMS “the name itself gives feeling of ROM country which gives you memory of historical places where actually spa invented as well. 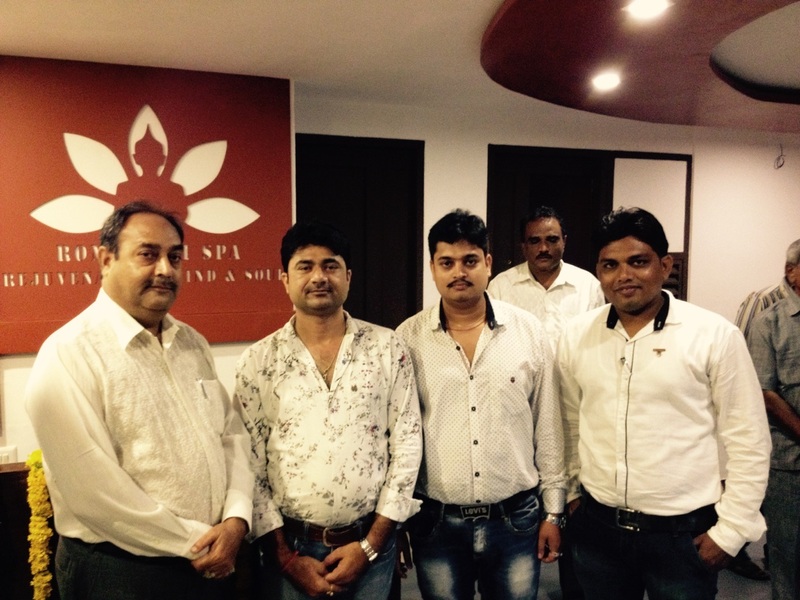 The immense benefits of Ayurveda the ancient Indian system of healing & the conventional. Thai message therapies, all at affordable prices. 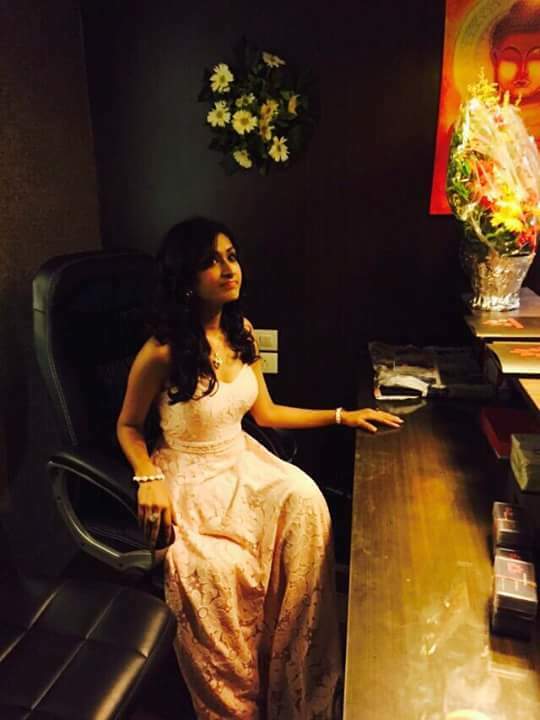 We offer comprehensive holistic & wellness treatments with a blend of Indian & Thai culture clubbed with body purification techniques, Reflexology, Slimming packages and much more Oriental Blossom for you. 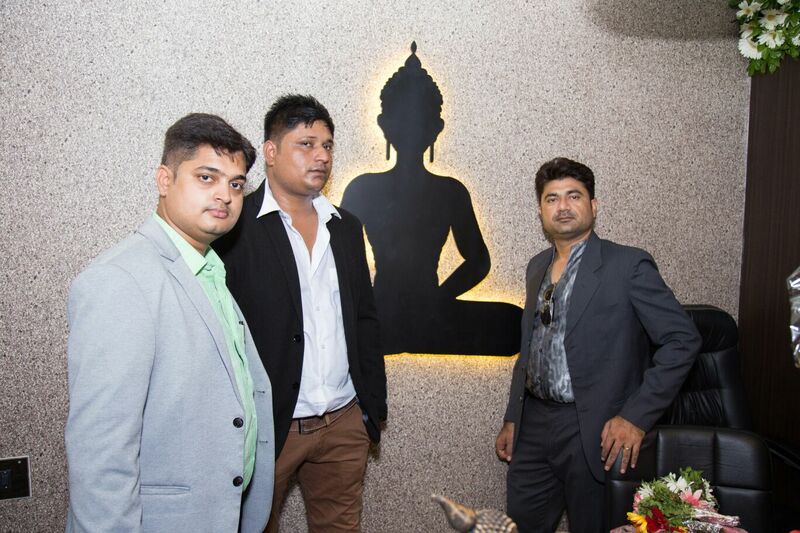 Established in the year 2012, ROMS Thai Spa started operations by a Young and Ambitious entrepreneur Mr. Manu Singh & Mr. Bhavani Singh - Founders and Managing Directors . 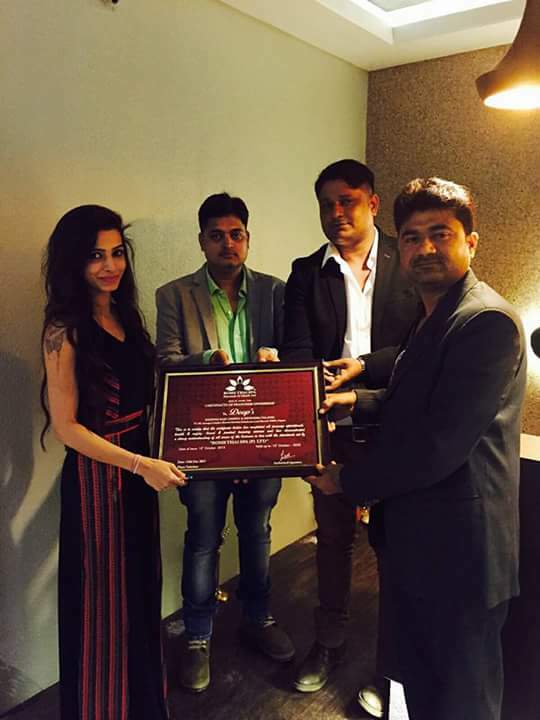 The company has emerged now as a growing & upcoming brand in India & abroad. 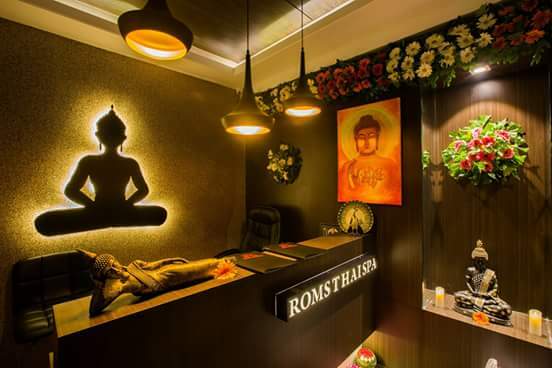 A fast growing enterprise, ROMS Thai Spa boasts of over 4 – day spa branches & 2 hotel spa as well all across India. Rapidly increasing presence in India and with a view to expand its network in courtiers like UAE, Oman, Mauritius, Africa, Singapore, Malaysia, Thailand, Indonesia, by end of 2015. We create the best platform for our like minded partner for their success. 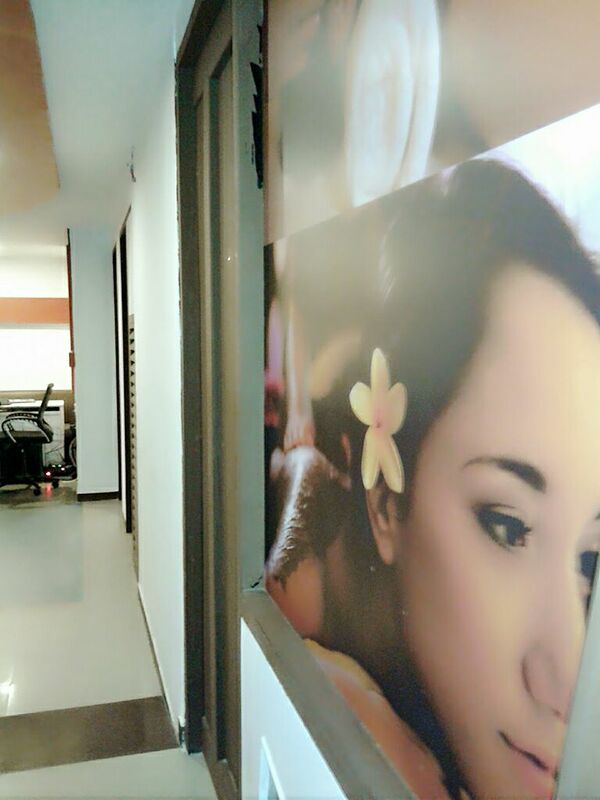 For spa & salon professionals, we eliminate the all their hurdles which allow them to perform their business at minimal risk and budgeted investment. For our partners, it means providing successful, self-sufficient trained professionals that brings a quality return for the partner. 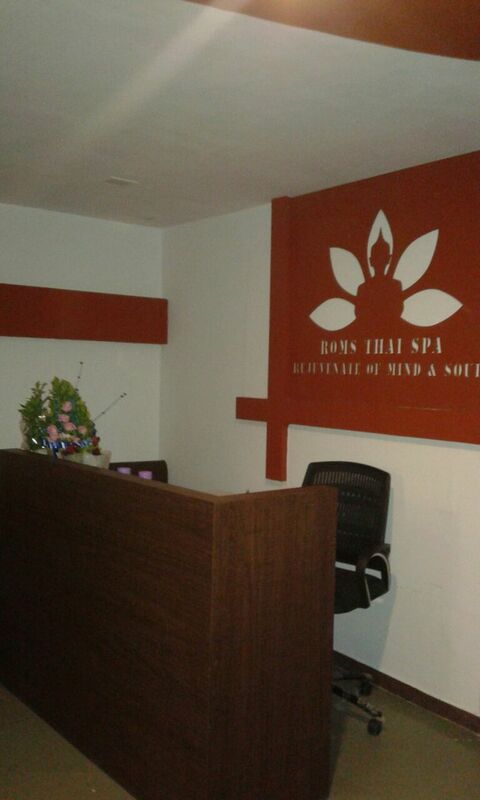 ROMS Thai Spa has also launched Franchise model with different categories. Inspired by the concept and intrinsic value of foot massages and enlightened by the experiences of spas in Thailand, RomsThai Spai was created in the year 2010 - a one of its kind concept - a spa for the feet from Thailand, a kingdom that stands at the forefront of the spa therapy, well known for its atmospheric relaxation and heirloom traditional wellness treatments. 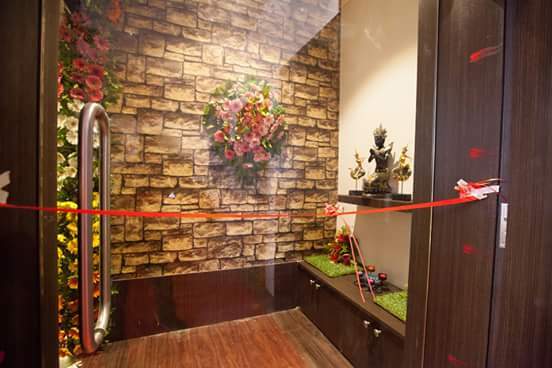 RomsThai Spai is very proud to be the first authentic chain of exotic Thai foot spas that entered India, delivering its unique concept and motto from the time of its launch up until today - Relax. Revive. Renew….in minutes - timely and convenient therapeutic relaxation being key criterion for satisfaction of customers who consciously or unconsciously have made a large place for stress and health issues in their lives. 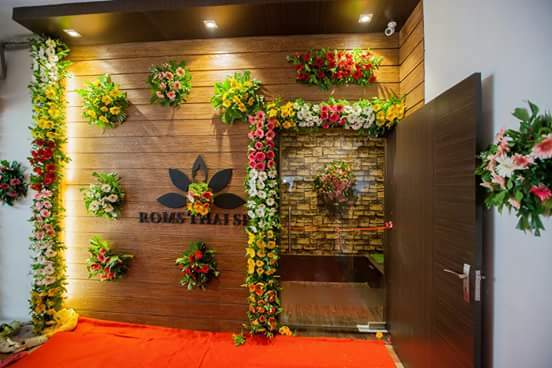 Since its inception RomsThai Spai has rapidly expanded its presence and its range of services in various metro cities of India . 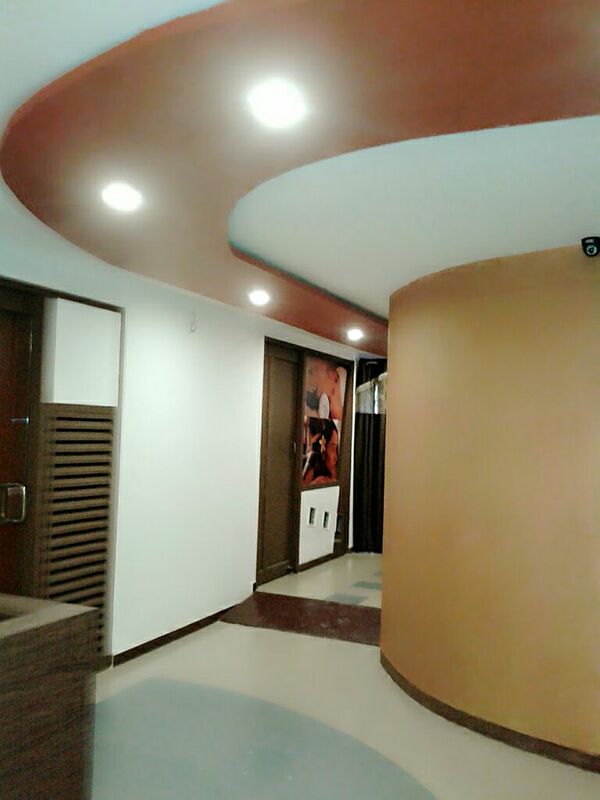 Our vision is to become the best and most visited place in India to obtain relaxation and wellness. The concept at RomsThai Spai is very simple and clear. 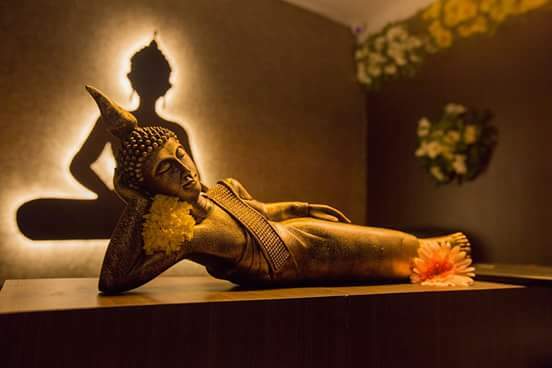 We provide various "convenient to indulge in" relaxation therapies, starting from your feet up to your mind, in a luxurious & pampering Thai ambiance. 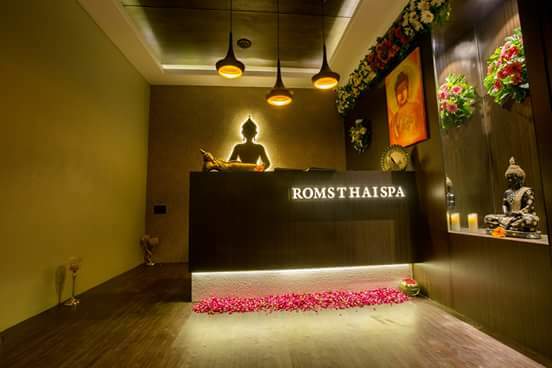 At RomsThai Spai we believe that a trip to a spa for a moment of sheer indulgence and a strand of tranquility needn't be complicated nor expensive; it is to be an enjoyable moment in a well-balanced life. Whether it is the world famous age-old Thai massages, traditional therapies, foot reflexology, or body treatments, RomsThai Spai makes its guests feel not only relaxed but thoroughly special as it touches all the six senses - seeing, hearing, and smelling, touching, tasting and most importantly the holistic feeling - all together at one time and at each of their experience. This pampering spa experience can only be achieved if the three most vital elements in place - Ambiance, Therapists and Thai hospitality. At RomsThai Spai, every interior detail, every touch is thoughtfully added. Conscientious attention is paid to every element, to produce a completely blissful and luxurious experience. 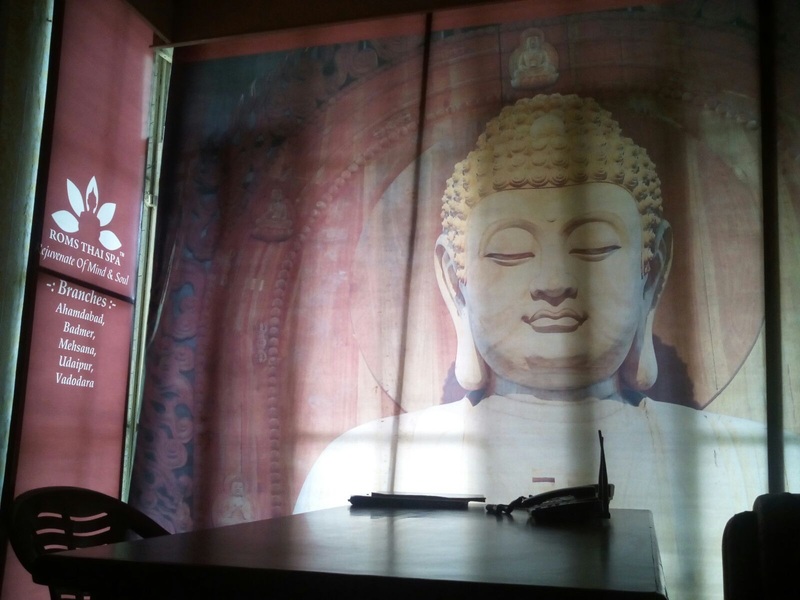 Nothing is overlooked: soothing sounds, intoxicating aromas, tranquil and beautiful ambiance, gracious and caring staff - the flavor is distinctly Thai. 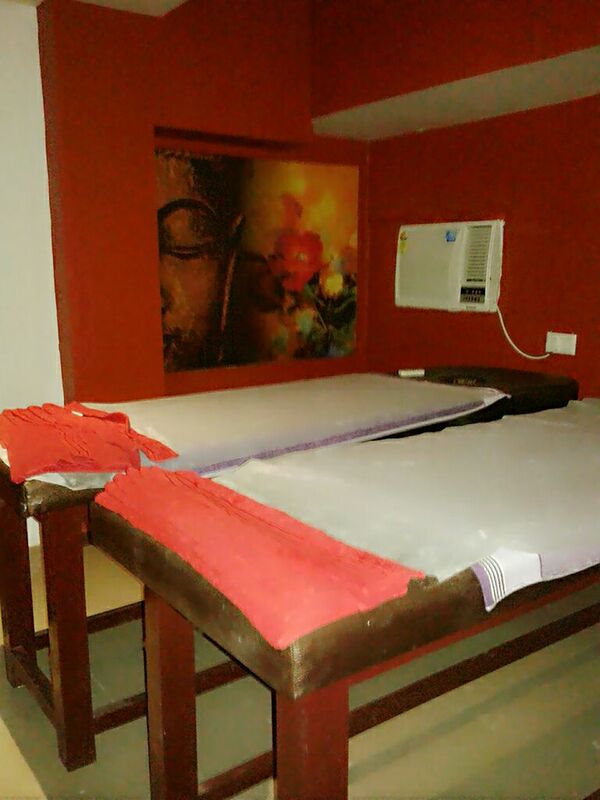 Delightfully indulgent and unique therapies are influenced by the authentic natural healing, rejuvenation and traditional secrets of Thailand and delivered by an experienced team of professionally trained and certified masseurs. 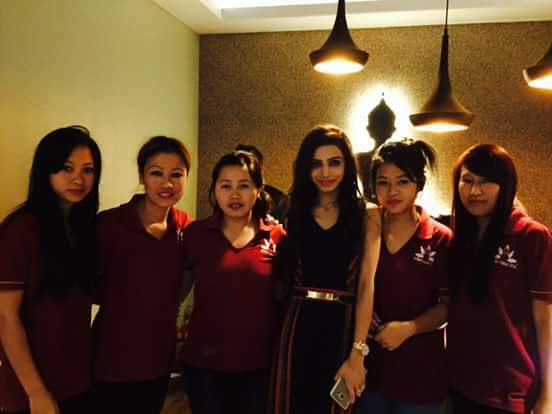 With the trainers having over 10 years of experience in the spa and massage therapy industry, certifications from the elite Thai Spa Academy and Public Health Ministry of Thailand, your body and mind are in the finest of hands. RomsThai Spai business conduct and principles are based , greatly, on Thai culture and that culture is deeply inculcated in each and every employee. As a result, what you see and experience is, ultimately, the unmatched relaxation and hospitality that leaves a truly divine mark on you. 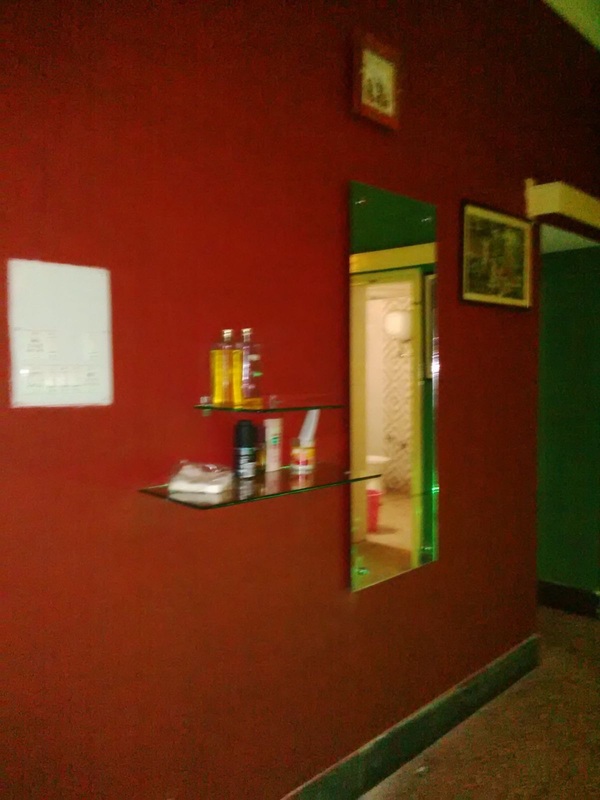 What makes us stand apart from the many spas in India is our ability to deliver our customers the finest therapies in timely and convenient ways, keeping in mind the uncompromised quality of therapists, hospitality and ambiance. You do not need to dedicate an entire day, let alone half a day to make yourself feel relaxed and revived. 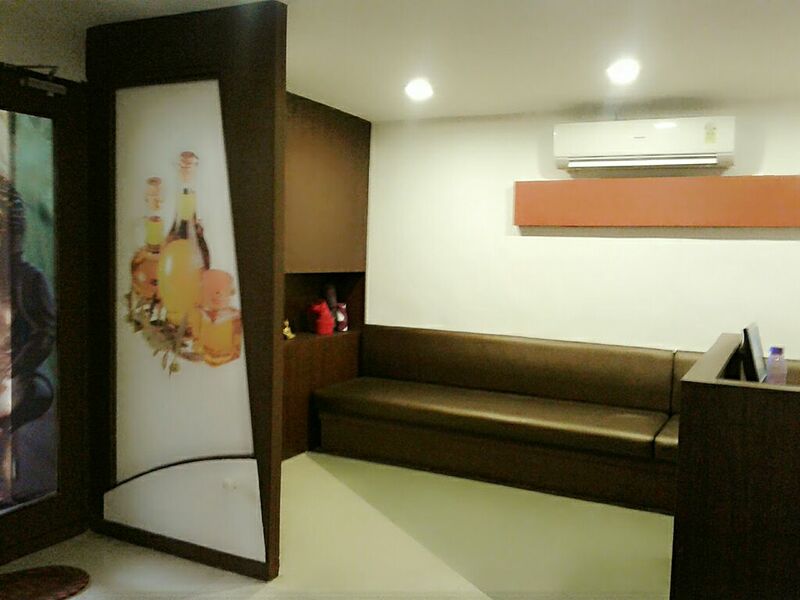 You will feel totally renewed in as little as 30 minutes to max 90 minutes in a luxurious Thai environment at very affordable pricing. You can walk in the way you are and not prepare yourself just to come to a spa. That is the beauty of RomsThai Spai. 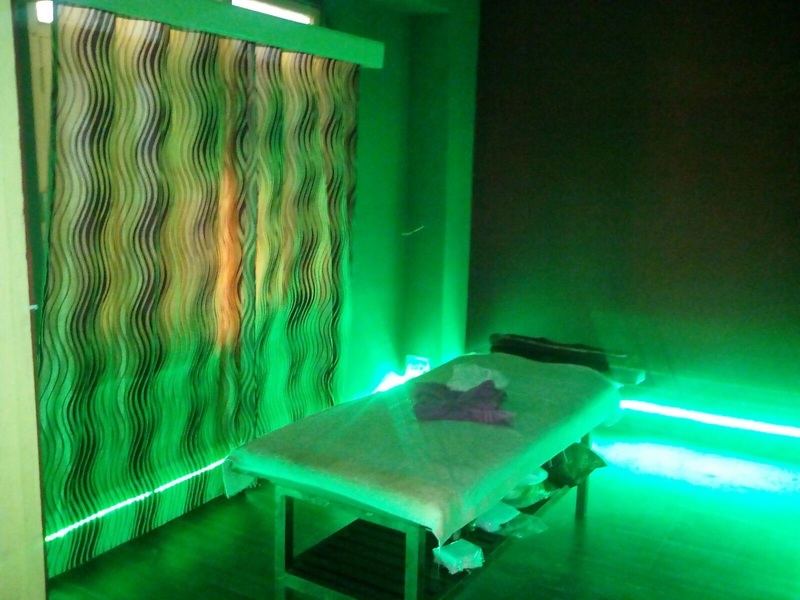 Lastly, but most importantly, we take pride in saying that our therapies are very different from every other spa that exist in India. Unlike majority of the spas, our massages are not run of the mill with limited steps that are repeated several times to complete the hour. In fact, for example, take our foot massage, you may not even have realized that you enjoyed the smooth and unfelt transition of 50 different massage steps by the time you conclude your 60 minute massage. 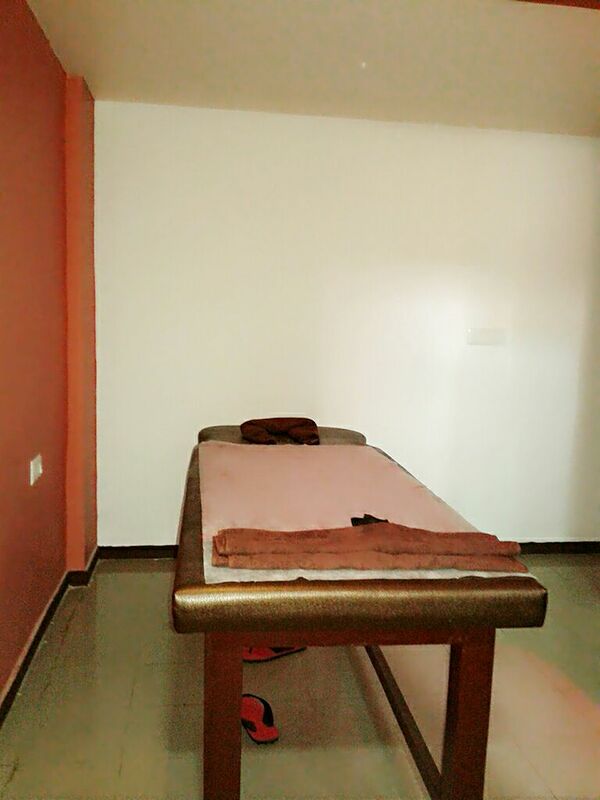 Likewise, all our other therapies offer this distinctive edge, making AromaThai definitely unique and outstanding in it is services. Our team of Directors consists of successful young entrepreneurs with varied successful backgrounds but the one vital commonality amongst us is our deeply imbibed understanding and practice of the rich Thai culture that automatically puts hospitality in the forefront of everything, therefore, making RomsThai Spai a truly Thai company by principle, always striving to make its customers feel special, satisfied and happy. 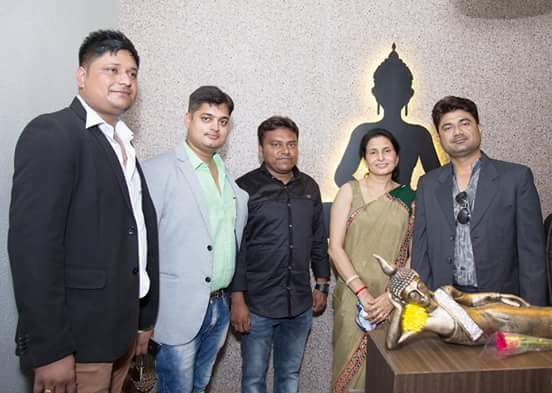 Over the next few years, this team is determined to take RomsThai Spai across India like rapid fire without compromising to maintain its deliverables….Relax. Revive. Renew…in minutes.